DiRT 4 released on 6th June 2017 for Microsoft Windows, Xbox One, and PlayStation 4. Feral Interactive ported the game to Linux and Mac platforms. 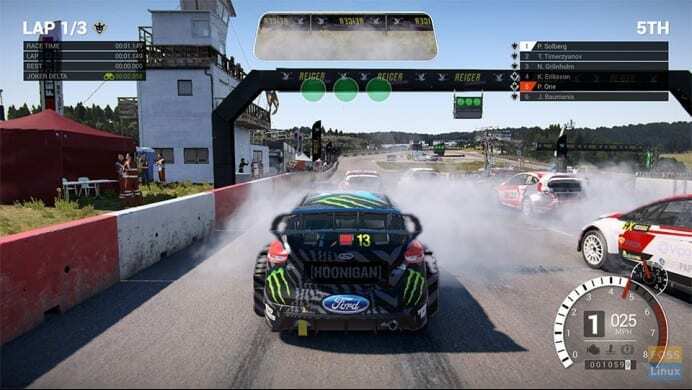 Feral Interactive, the company behind various video games for Linux and Mac OS have announced the release of DIRT 4 for Linux and Mac OS. This is the sixth title in the popular rally-themed racing game. For those new to DiRT 4, it is multi-player racing video game produced by a major pioneer in the gaming industry, Codemasters. DiRT 4 released on 6th June 2017 for Microsoft Windows, Xbox One, and PlayStation 4. Feral Interactive ported the game to Linux and Mac platforms. DiRT 4 doesn’t disappoint the offroad racing gaming enthusiasts. 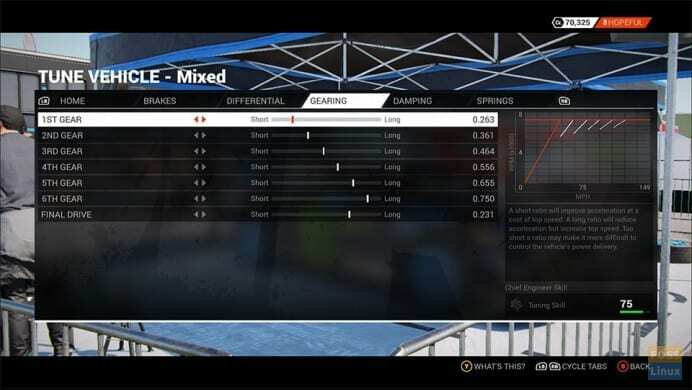 With over 50 off-road cars, including the Ford Fiesta R5, Mitsubishi Lancer Evolution VI, Subaru WRX STI NR4, and Audi Sport Quattro S1 E2, DiRT 4 should entertain every gamer out there. The game is already a major hit among the Xbox and the PS community. Supporting those monster offroaders, the game includes five challenging locations, including the Värmland in Sweden, Fitzroy in Australia, Tarragona in Spain, Michigan in the United States, and Powys in Wales. 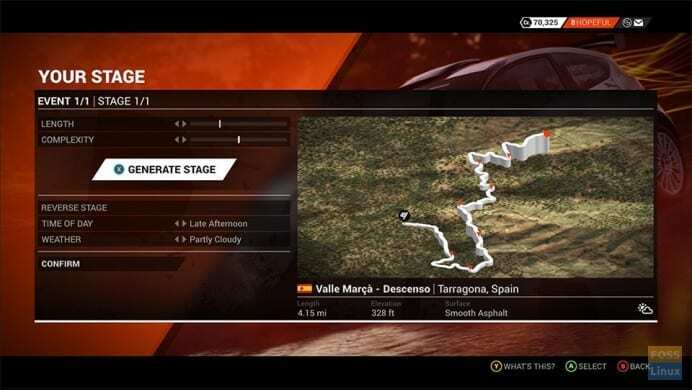 Racers can use the ‘Your Stage’ tool to create unique rally routes based on location choices and route parameters. Newcomers need not worry. They can join DiRT Academy, and master the skills and techniques to required to drive on any surface in all conditions. Coming to tuning the cars, there are a fair bit of options as well. The vehicles can be tuned to adjust performance set-up from suspension to grip levels, to suit the track, the weather, and driving style. The game can be purchased at the Feral store. DiRT 4 is activated with a Steam key. A free Steam account is also needed to play the game. We will leave you with the official trailer. Enjoy the game, and drive safe!